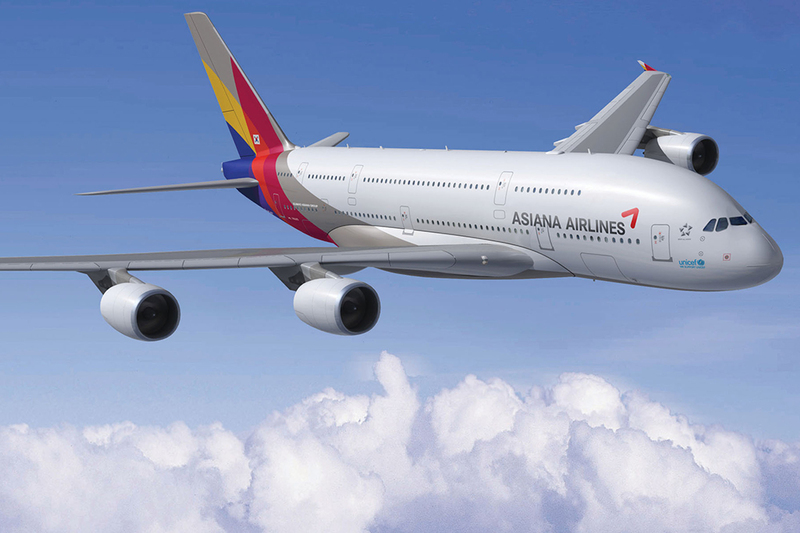 Asiana Airlines aims to fulfill and exceed customer satisfaction by providing the best in safety and service. The company aims to become the world’s best carrier, and places utmost priority on Customer Satisfaction Management, therefore achieving high revenues and company growth. Asiana Airlines also believes in an eco-friendly business that achieves harmony with nature, which is why the company sets stringent objectives to minimize energy wastage and carbon emissions. 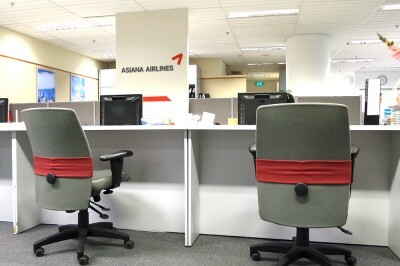 Asiana Airlines compares and reviews its environmental objectives every year.